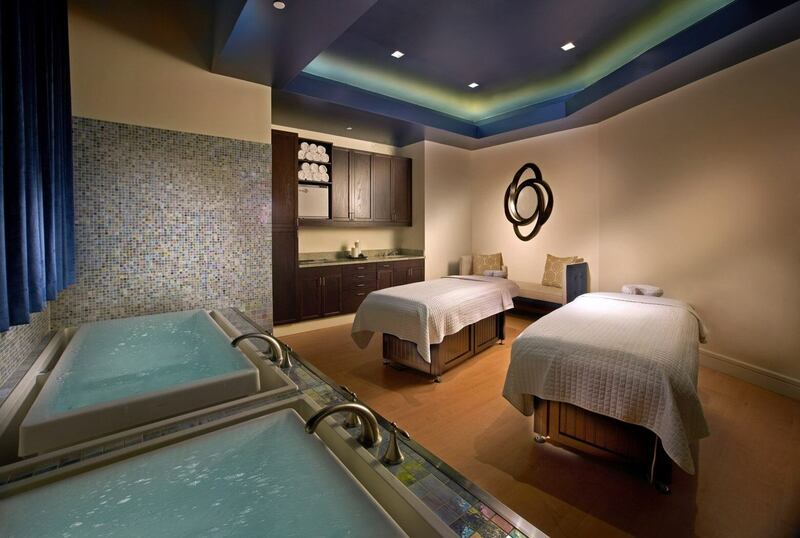 Blue Harmony Spa is a 5,700-square-foot destination spa near Disney World® and Lake Buena Vista. 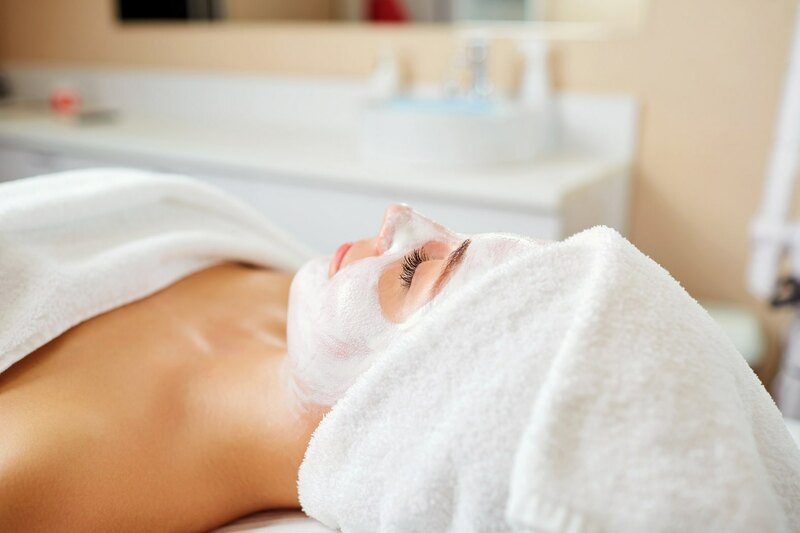 We offer an extensive menu of spa services, including massage therapies, body treatments, facials, manicures, pedicures, and Orlando resort and spa packages. 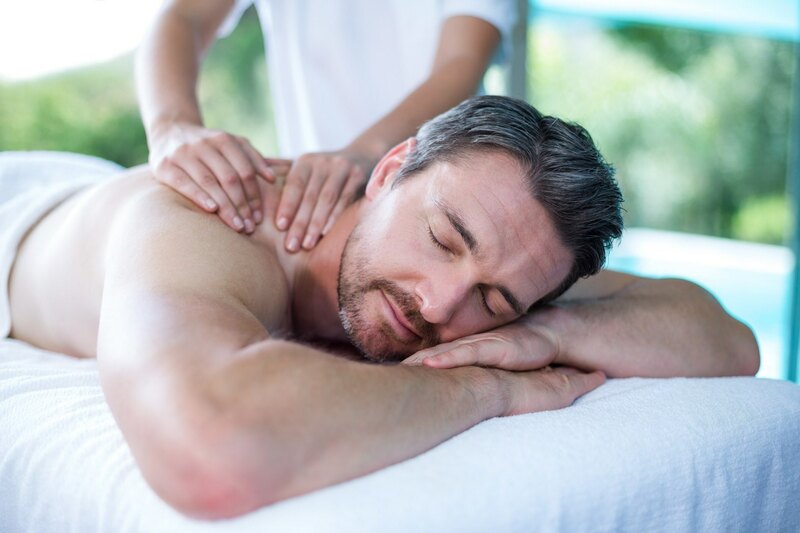 Our premier spa services include holistic massage therapies, signature body treatments, extensive skin care offerings, manicure and pedicure rituals, and full- and half-day spa Orlando packages. 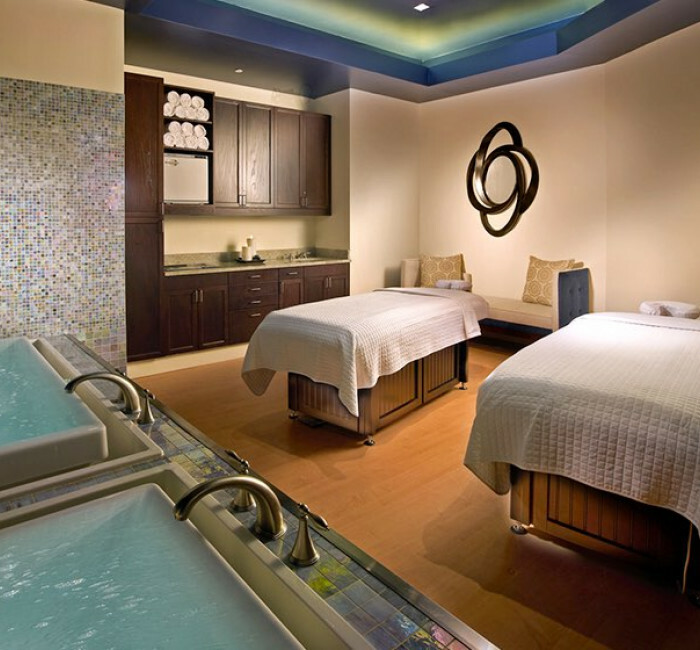 Get away to one of the top Orlando spa hotels. 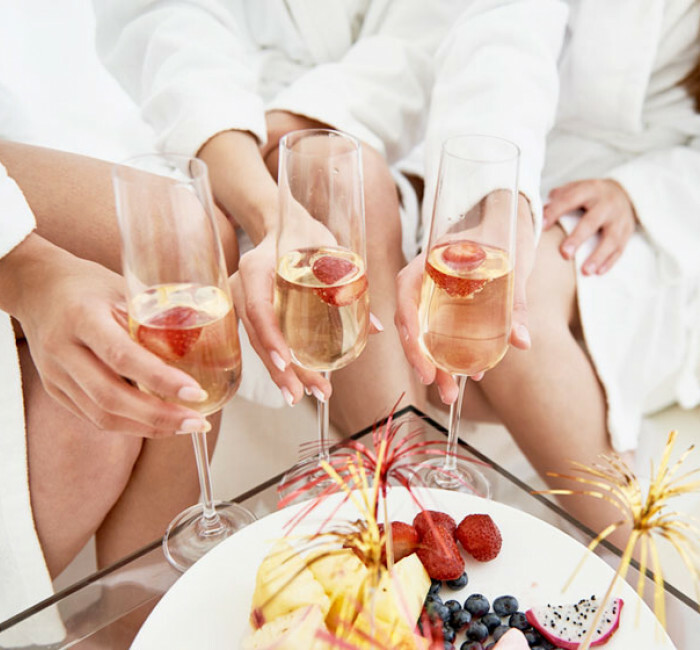 Treat yourself or someone special to one of our spa packages. Whether it’s an individual package, a wedding package, or a group package, each is thoughtfully designed to spark romance, relaxation, and exhilaration. SELECT ANY TWO SERVICES FROM THE LIST BELOW. 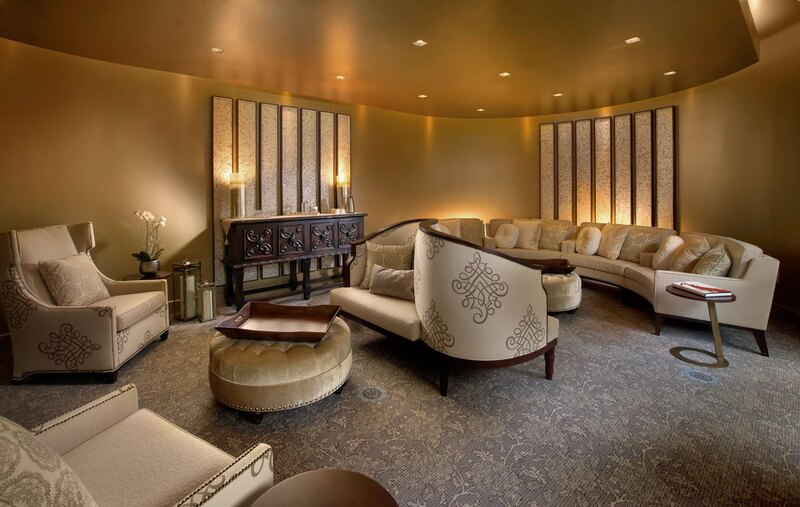 We encourage you to make your spa reservations by calling the Spa Concierge at (407) 390.2442. 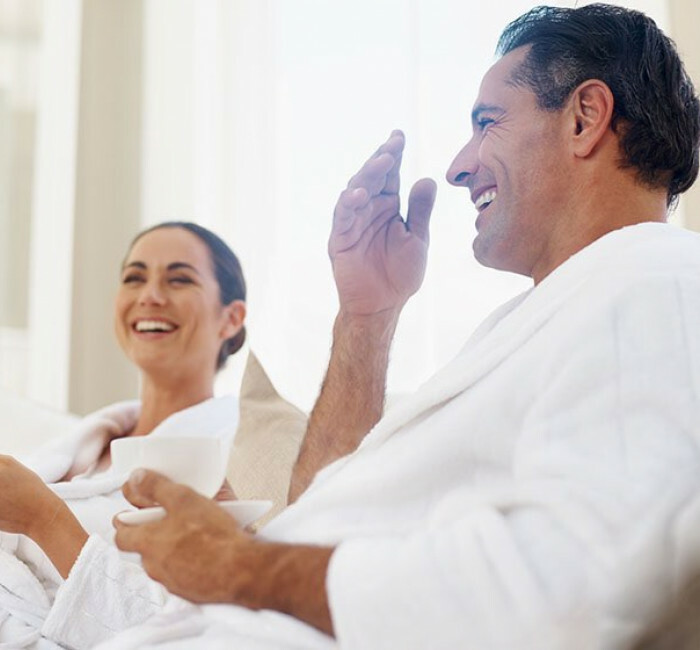 All spa appointments must be guaranteed with a property confirmation number or a credit card. Please let us know upon making your spa reservations if you have personal preference for one of our professional spa therapists. Please arrive at least 30 minutes prior to your treatment to allow time for check-in and preparation for your service. Please allow 24 hour notice to cancel your spa reservations. Spa appointments cancelled with less than 24 hour notice are subject to a 50% cancellation fee. No shows will also be charged at the full spa treatment price.